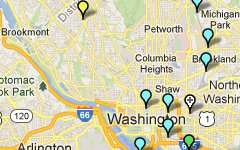 Metrobus is a critical part of the region’s transit system. It can be better, stronger, faster, and more efficient than it is today. Here’s how. As described in previous posts, Metrobus is due for a regional service update to better reflect its many and sometimes conflicting regional roles. 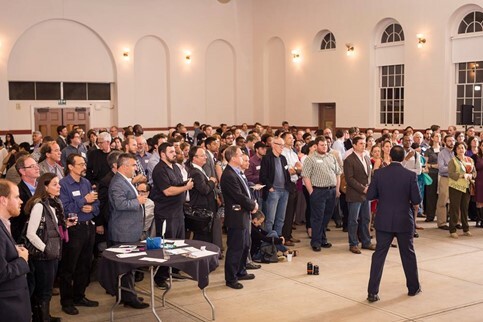 Certainly, updates to its business model, operational scale and performance standards could go a long way towards helping the region make business- and customer-savvy decisions about the best way to deploy this service. However, alone these changes would not significantly enhance cost efficiency, nor make the buses run faster, nor get more people to use the service, nor better connect this region which is hungry for more mobility as it prospers and expands. 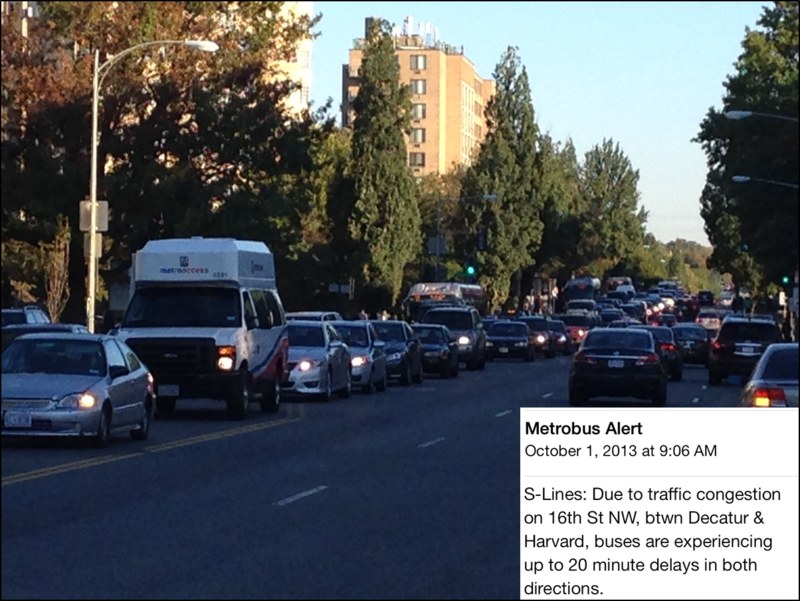 Multiple Metrobus vehicles stuck in traffic on 16th Street in DC, a regular occurance. Unfortunately, today’s bus operating environment is unsustainable, both operationally and financially. Growing traffic congestion and longer boarding times due to growth in demand have prolonged the scheduled bus travel times, resulting in less reliable service, longer passenger wait times, the use of more fleet just to keep the same headway, and ultimately higher operations costs. As a region we can choose to just accept the service we have, or we can do the heavy lifting to create the service we need (and deserve). 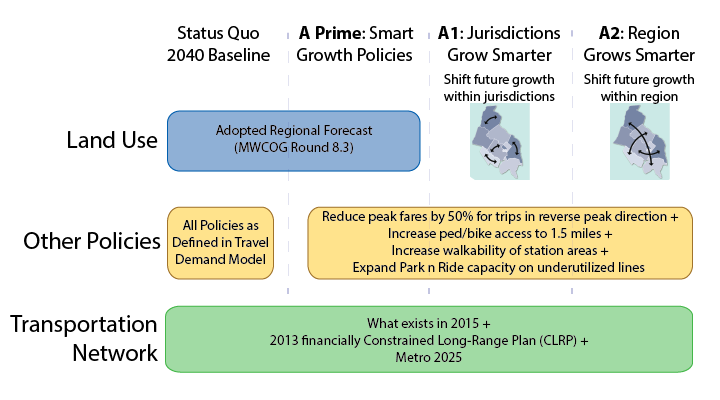 Does Transit Yield its Promised Economic Benefits? A 1969 Perspective. The actual economic benefits of Metro far exceed what planners estimated in 1969, and it’s worth remembering as we consider future transit investments. 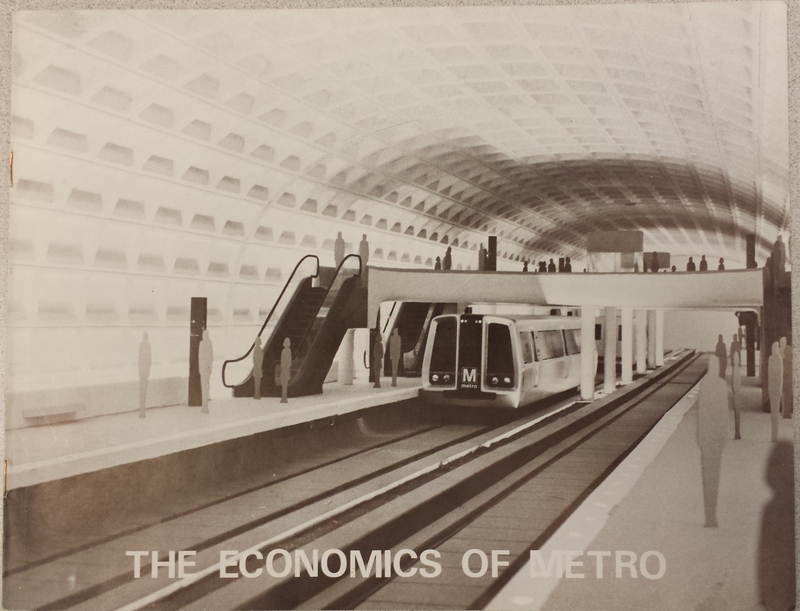 In the late 1960s, when Metrorail was nearly about to begin construction, Metro published a forecast of the economic benefits of Metrorail. The report made rosy projections of the all the travel time and costs the network, then a 97-mile proposed rail system, would bring. (It also included photos of the pretty awesome 3-D model of a station, including maybe a one-car train?). Now, four decades later, were the projections right? 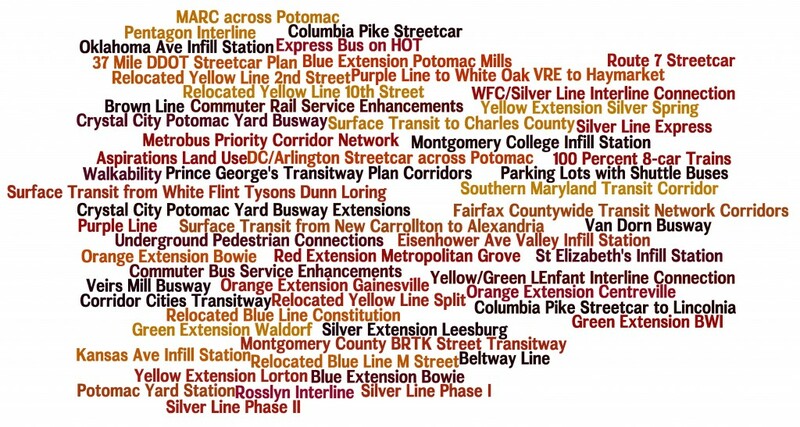 Has Metrorail produced the benefits we thought? The answer is yes, and then some. Metro is ready for construction. The routes have been selected. The program for local financing has been approved. 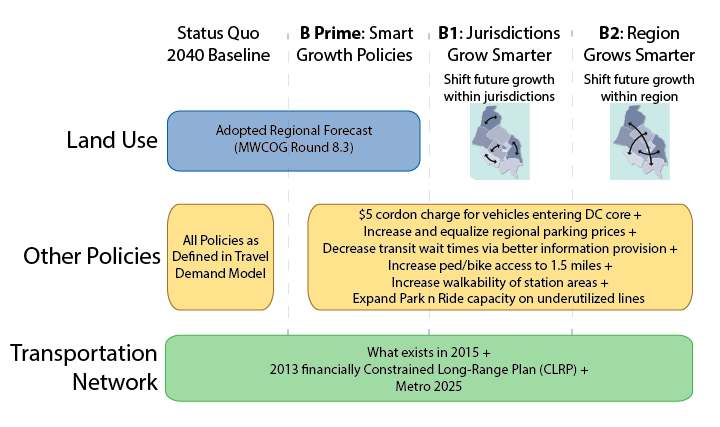 How feasible is Metro? Who will benefit? Will the benefits justify the costs? 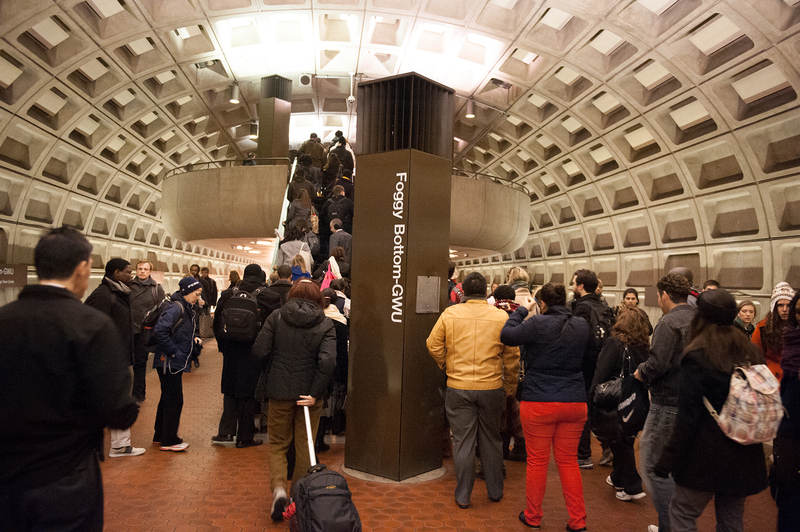 Is Metro a good public investment for the National Capital Region and its financial partner, the federal government?